Last month the screening of Ken Loach’s Palme d’Or winning film I, Daniel Blake on BBC2 brought the stark depiction of the brutalities of Britain’s welfare system back into public debate. 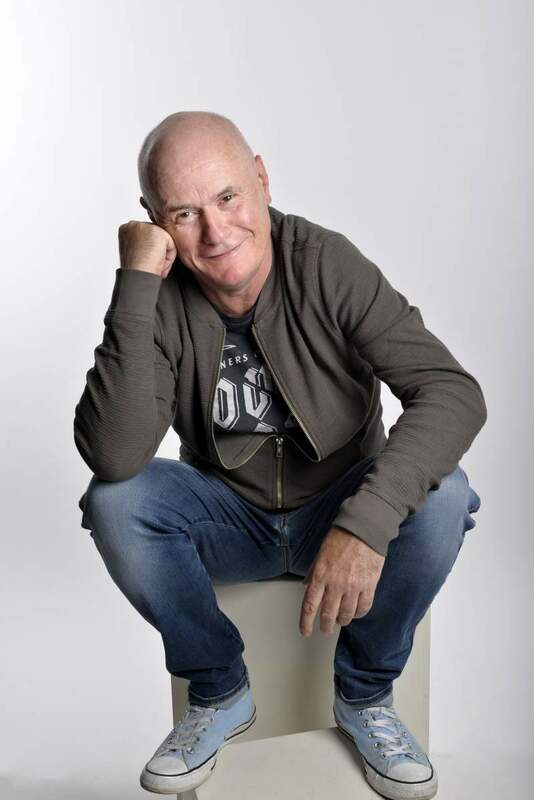 As the film’s beleaguered protagonist, Geordie actor and comedian Dave Johns became a household name, but fans of his inventive stand-up routines will already know him for the star he is. Self-deprecating, creative and extremely funny, Johns is a consummate performer and he’ll bring the laughs to two North East venues this month – The Turbinia in Newton Aycliffe on Wednesday 6th and The Tithe Bar in Northallerton on Thursday 7th February. Promoted by Teesside’s comedy powerhouse Hilarity Bites, the shows will also feature sets from Britain’s Got Talent finalist Danny Posthill, who will regale the audience with his irrepressible stand-up and spookily accurate impressions (at Newton Aycliffe), and Yorkshire’s imaginative storyteller Howard Walker (at Northallerton), plus genial Glaswegian comic Ray Bradshaw will play the host at both shows. Plus, as is usual with Hilarity Bites shows, an up and coming act will feature in the middle of the fun too.